Graham Media Group’s podcast division partners with our broadcast television stations to create compelling, original audio content, bringing captivating stories to new audiences and giving listeners more stories to love. The division is headed by Zak Rosen. His radio features have been heard on NPR, CBC, BBC, PRI, APM, Deutsche Welle and Radio Helsinki. He was a staff producer on NPR/PRX's State of the Re:Union and prior to that, a co-founding producer of WDET's Detroit Today. Zak was honored to be included in a recent National Association of Broadcasters video series on innovation. 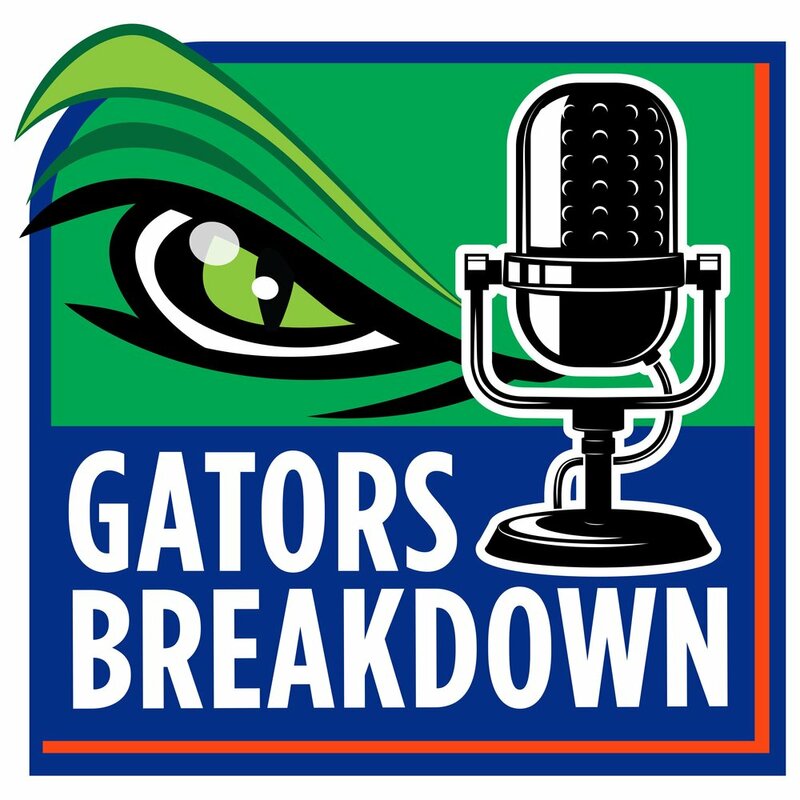 Florida Gators podcast with thoughts and analysis from host/creator David Waters and Will Miles. More often than not, interesting stories feature a mismatch - people who don’t line up with each other, or with circumstances, or expectations. Join host Roger Weber for interesting stories of the incompatible, unsuitable and out of step. Like square pegs in round holes. Whatever the weather, Meteorologists Kaiti Blake and Sarah Spivey have it covered on the local news – for about three minutes, in between commercial breaks. Rarely, though, do they have time to explain weather phenomena in depth. On "Whatever the Weather", Kaiti and Sarah dig deeper and tell you all you want to know about Mother Nature – from tornadoes, to freezing rain, to climate change. They also chat about what it’s like to be broadcast meteorologists, and the challenges they sometimes face in day-to-day TV life. Almost 50 years after it first launched on KPRC-TV, “The Eyes of Texas” is back. We’re hitting the road in search of stories that define Texas pride and meeting up with Texans doing big things. We’ll showcase the strength and spirit of our state. Ride along with host Brandon Walker as we go traveling Texas. Florida’s Fourth Estate looks at everything from swampy politics to a fragile environment and even the crazy headlines that make Florida the craziest state in the Union. Ginger Gadsden and Matt Austin use decades of experience as journalists to dissect the headlines that impact Florida. Each week they have a guest host who helps give an irreverent look at the issues impacting the Sunshine State. Big influencers like Attorney John Morgan, renowned Florida journalists and the scientists protecting Florida’s ecosystem can often be found as guests.